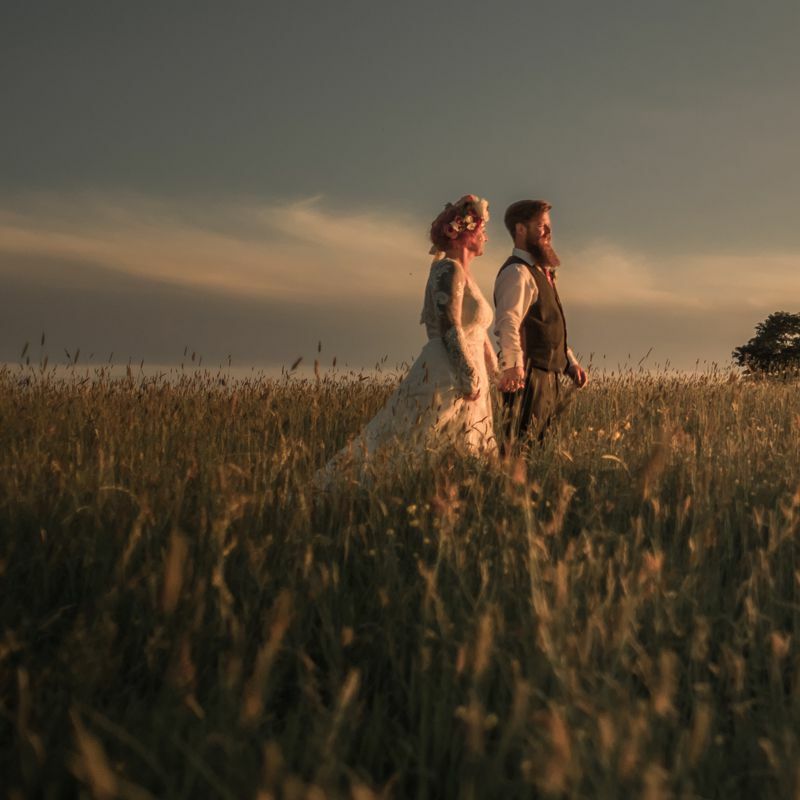 Welcome to Dunwell Farm, the perfect licensed wedding venue for couples seeking a rural, unique wedding experience. 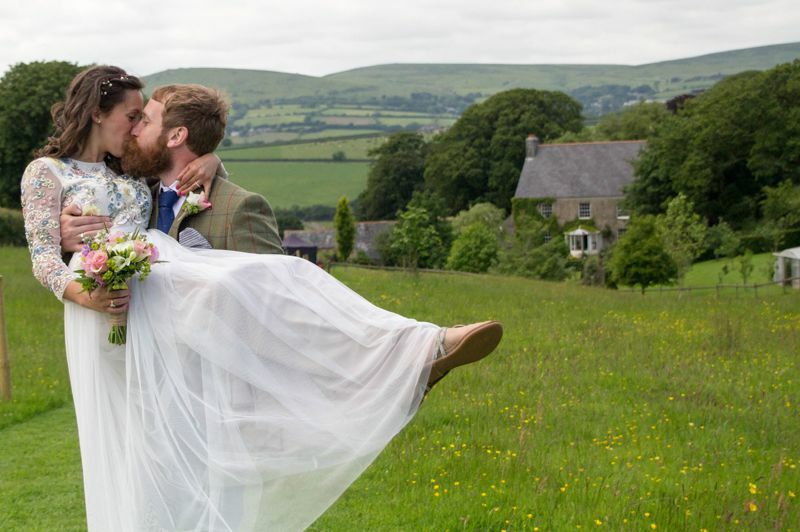 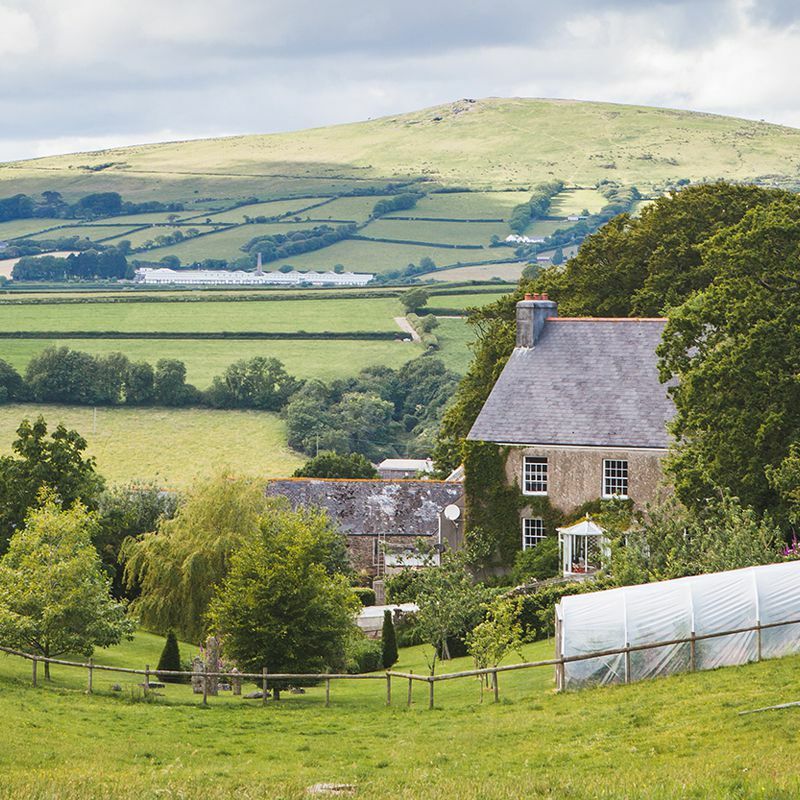 Set in the heart of the stunning South Devon countryside, Dunwell Farm hosts bespoke weddings with spectacular panoramic views of Dartmoor National Park. 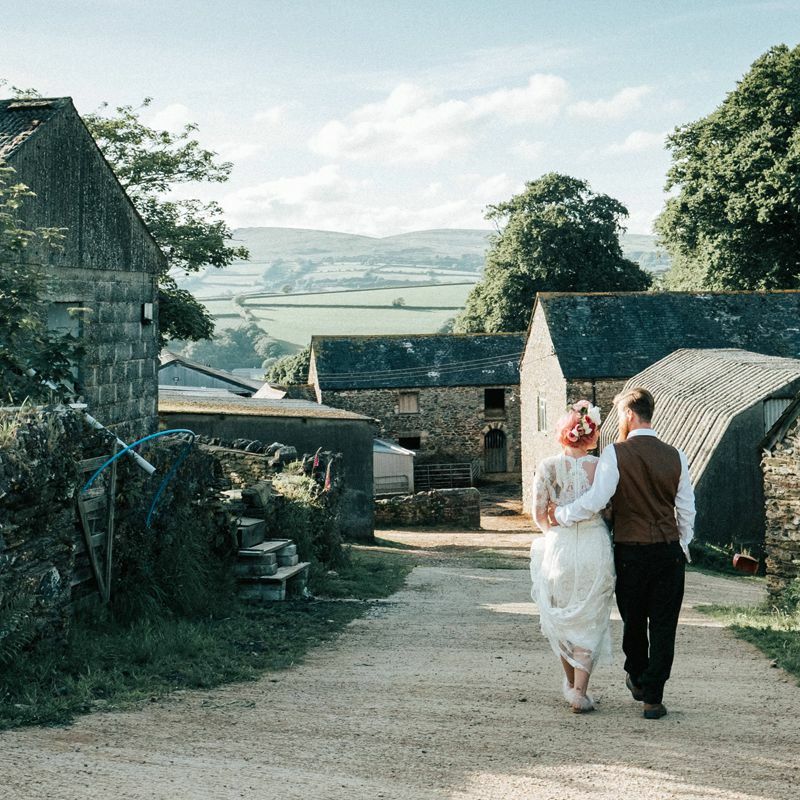 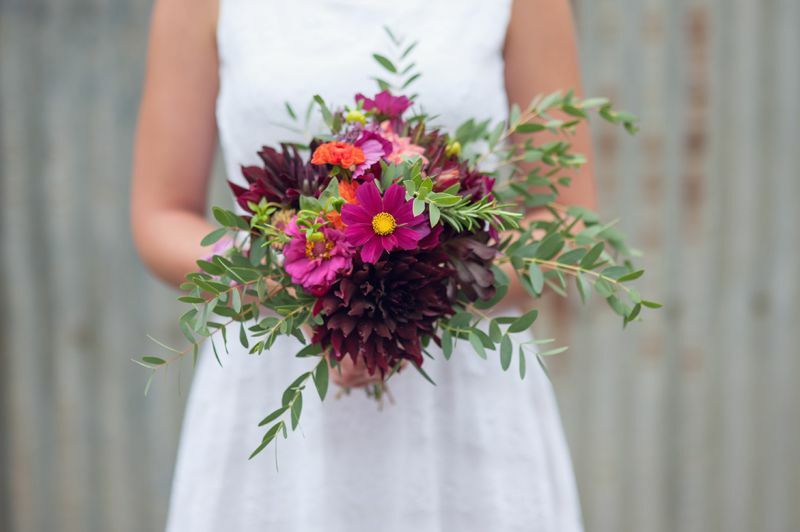 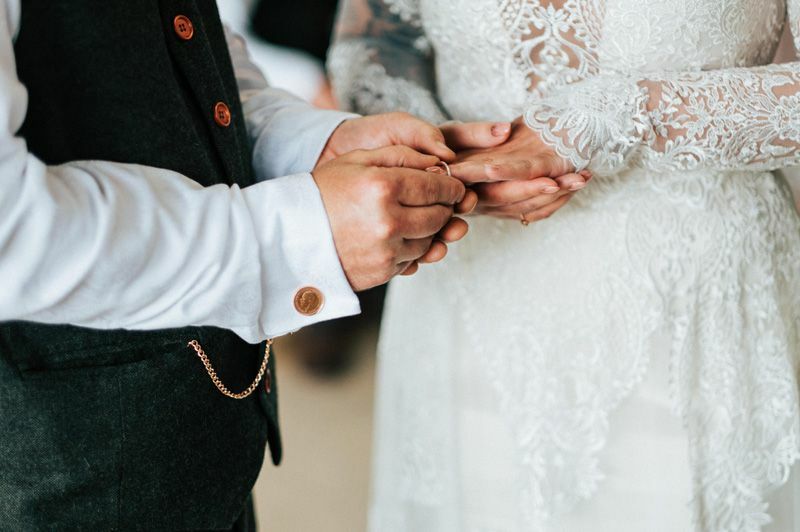 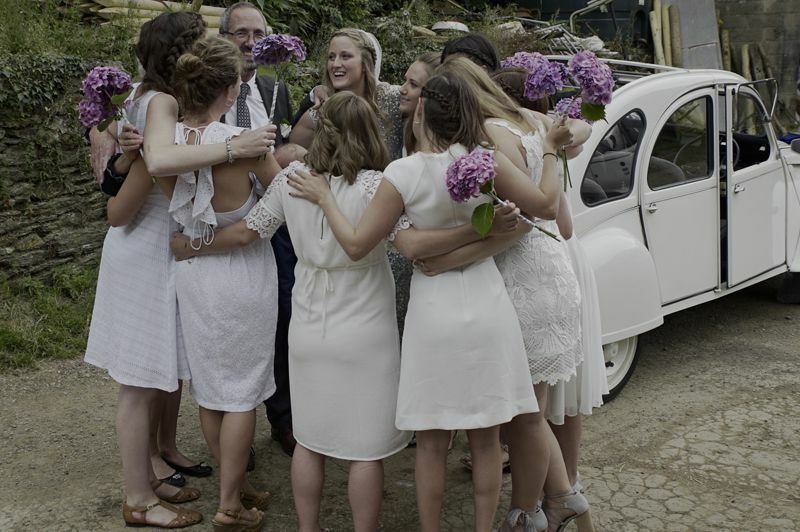 As a working dairy, beef and sheep farm, Dunwell Farm retains the rustic charms of an authentic country wedding venue and is a blank canvas for couples to personalise their wedding day. 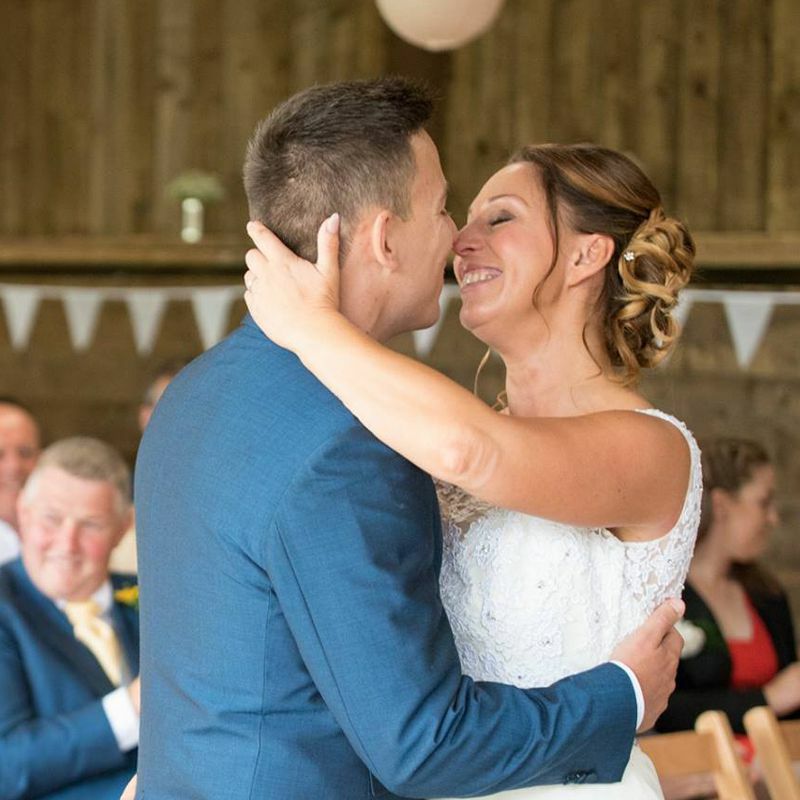 Our licensed barn can be transformed from romantic ceremony to wedding reception while you and your guests enjoy a drink admiring the views - alternatively, couples can hire a marquee from external companies and continue the day from there. 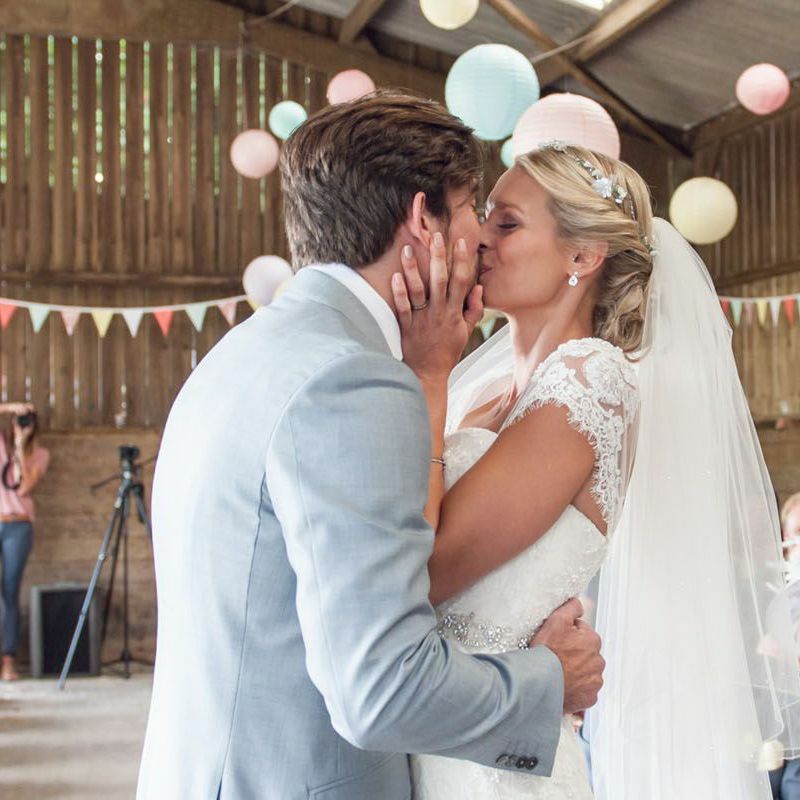 Organising the wedding of your dreams should be exciting, fun and inspired by you as a couple, therefore our venue is exclusively yours for four days so that you and your wedding party have time to put together all your plans. 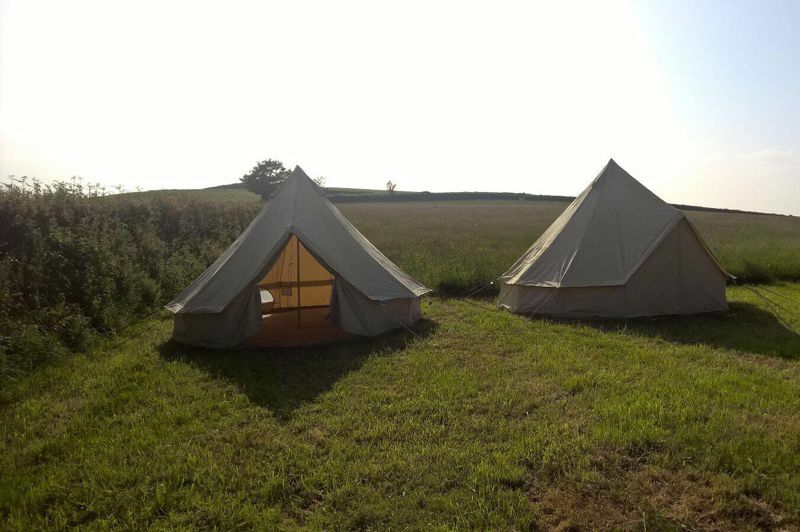 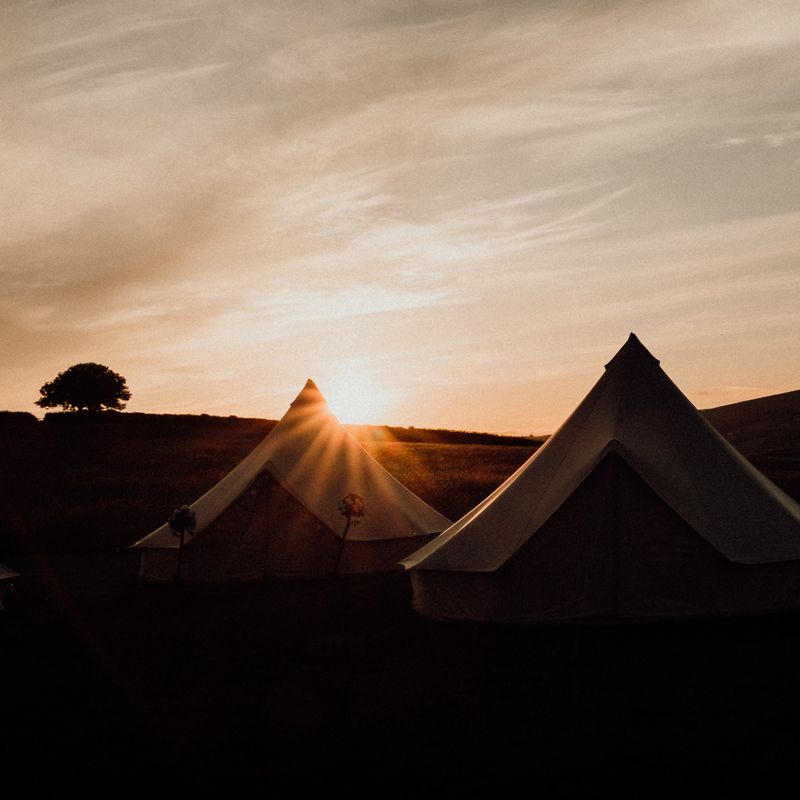 Exclusive use of our newly built campsite with showers and toilets comes as part the hire price too - guests can pitch their own tent on site or hire one of our beautifully furnished bell tents - see camping page for pricing details.